Image Credit: Corey Saft 204House’s skin is a back-ventilated rain screen of pre-painted fiber cement board and white standing-seam metal panels. 204House includes three bedrooms and two baths, with 1,200 sq. ft. of interior space. 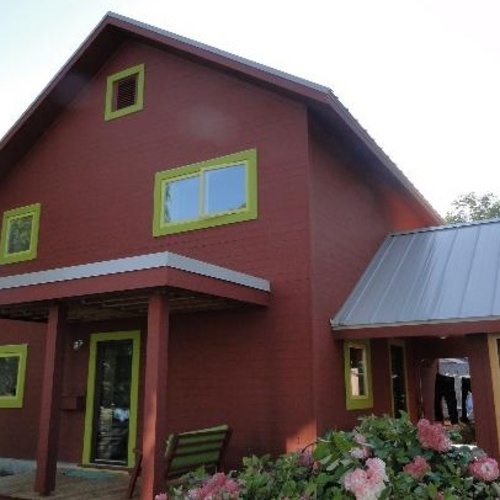 The home, a 1,200-sq.-ft. three-bedroom, two-bath in the south-central town of Lafayette, is in fact an anomaly in Louisiana, mainly because Saft designed it to qualify not only for LEED Platinum certification but also certification by Passive House Institute US. Saft, a professor of architecture at the University of Louisiana, told the Lafayette-based news daily The Advocate that the building’s energy-recovery ventilator – an UltimateAir RecoupAerator, with MERV 12 filters – will deliver exceptional air quality. The home’s overall airtightness and shell insulation, he adds, make it “a little bit of an experiment” for housing in the Louisiana climate. 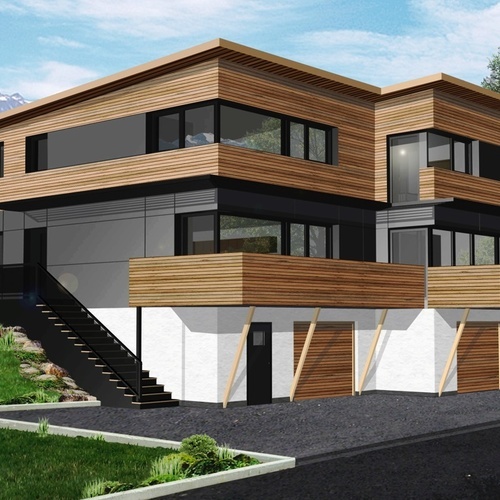 The house has been variously dubbed “the 204House” or the “LeBois House.” The project features R-28 Icynene LD-R-50 walls and an R-55 Icynene LD-R-50 roof, with 2×6 and 2×8 advanced framing, Saft noted in an email to GBA. 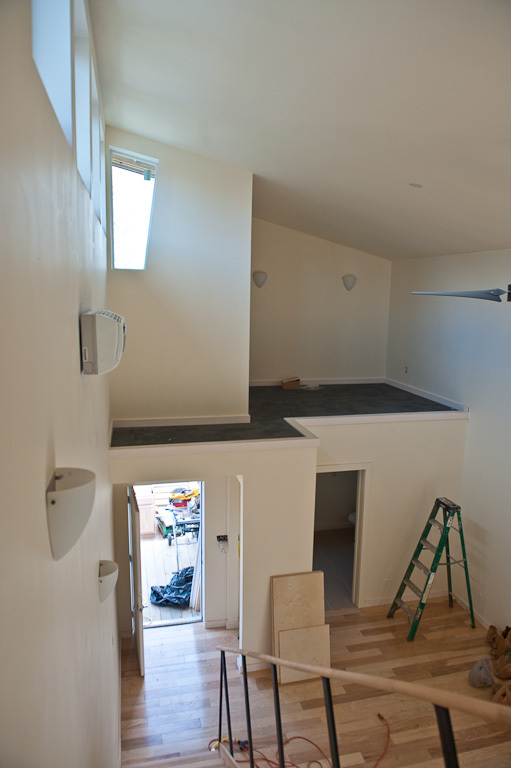 The exterior walls are wrapped in 1-inch polyisocyanurate, the roof in 2-inch polyiso. 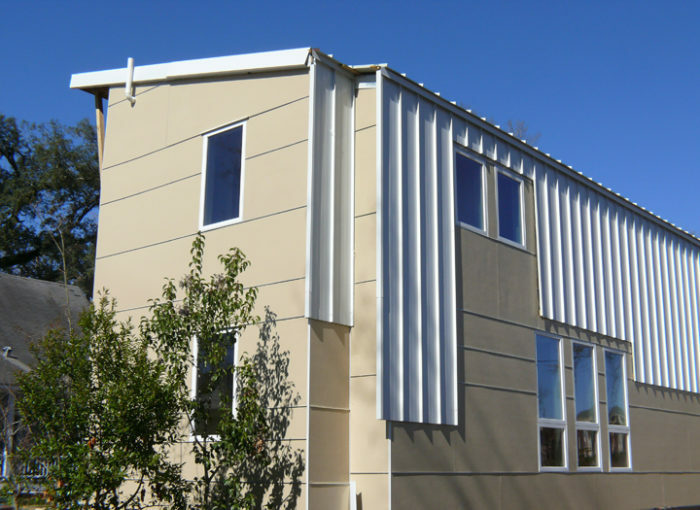 Siding consists of pre-painted fiber cement board and white standing seam metal panels. Saft said there is a 1-inch space between the siding and the polyiso to help “shade” the walls and prevent heat and moisture buildup. R-21 extruded polystyrene (XPS) was used for the basement/crawlspace walls, and R-16.5 XPS under the slab. Saft also used SeriousWindows’ 501 series vinyl-frame windows, with SeriousGlass 8 double-pane glass. The one renewable-energy component of the house is a 3.25-kW thin-film photovoltaic system by Houston-based WhirlwindSolar. How does this house perform in the deep south? I would be very interested to get some information on how this house is performing, particularly in the spring and summer. I assume that it doesn't have an AC system to meet Passivhouse standards, so how are they dealing with extreme high temperature and humidity? Please keep us updated on this project. Energy recovery ventilation - fresh outdoor air is equalized by the cool/warm indoor air which is then filtered and dehumidified. Does this home employ any added thermal mass? 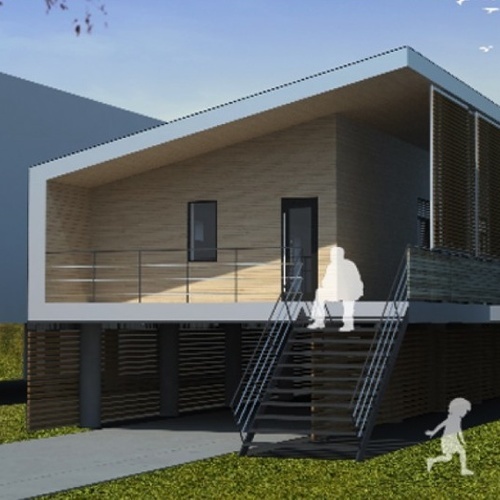 Just read a 'sanctioned' Passivhaus book which began with this house as an example of the design. Saft claimed the cost to build was ... drum roll ... $110/sf. Building a rectangle with a shed roof is inexpensive. That's the same idea behind Katrin Klingenberg's house -- not architecturally elegant, perhaps, but low cost.